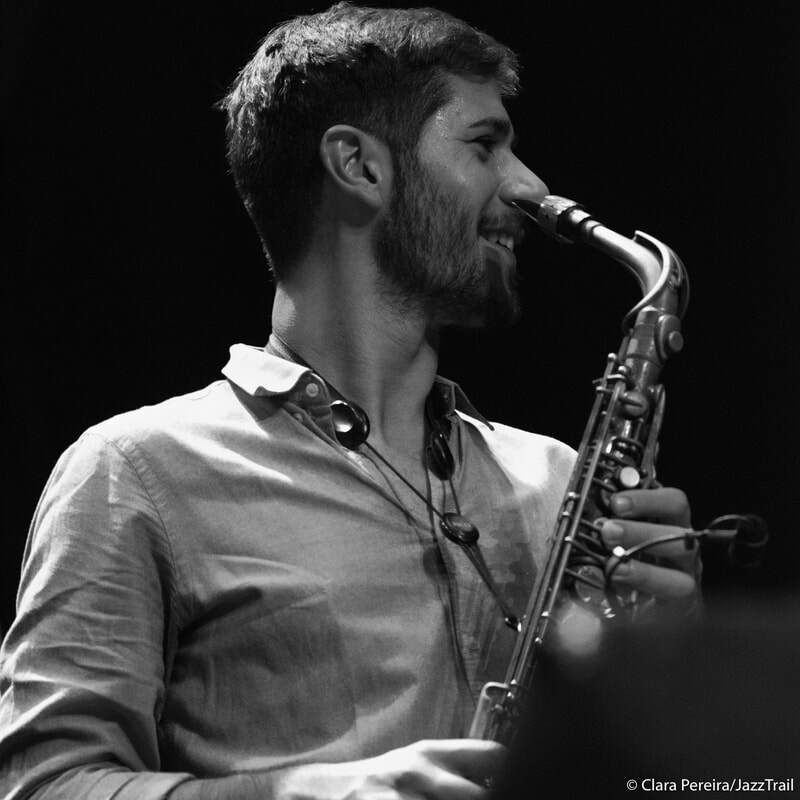 ​José Soares is a jazz saxophone player and composer from Portugal currently living in Amsterdam. His musical endeavors started at the age of 6 with the first instrument being the saxophone. Soares has a Conservatory and a pre- bachelor degree in classical music from Conservatório de Música David de Sousa and Escola Profissional de Música de Espinho. In 2010 he began his jazz studies in the Escola Superior de Música e Artes do Espectáculo which he holds the Bachelor degree. José is a recurring presence in the national jazz scene and besides his Quartet and his Amsterdam Trio, Soares is part of several award winning acclaimed Portuguese bands. Currently his doing the Master at the Conservatorium van Amsterdam.